Explicit Boiler Room EP #107 - Singularity at CERN Creates Mandela Wormhole! Is This The End? 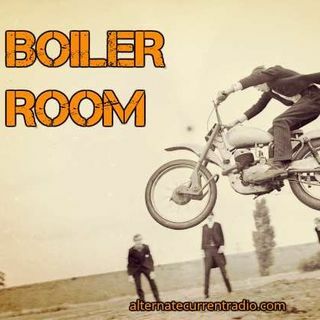 Alternate Current Radio Netowork Presents: The Boiler Room hosted by ACR's Hehser and Spore along with Andy Nowicki, Randy J and FunkSoul.